Maisy Signs with Erskine Beach! Another one of our amazing seniors, Miss Maisy Garner achieves her dream of playing at the next level! Maisy will be playing at Erskine for their inaugural season of Beach volleyball this fall! What an exciting time as beach volleyball is becoming extremely popular since becoming an official NCAA sport a couple of years ago. Maisy will do great things for the program and we all can't wait to travel and see her play!! Thank you for always giving every coach 110% at every practice and tournament. You are truly one of a kind and we are all so blessed to have gotten to coach you on your way to greatness. Best of everything Maisy! We love you! Wanna Play Big Time Ball? We pride ourselves in how hard we work to get each player recruited to play at the next level, if that is part of their college path! We TRULY love each other and care about one another! We belive in HARD WORK and we NEVER GIVE UP! We Compete! Our coaches are all extremely competitive, knowledgeable and suppprtive of each of their players and believe in creating responsible young adults. 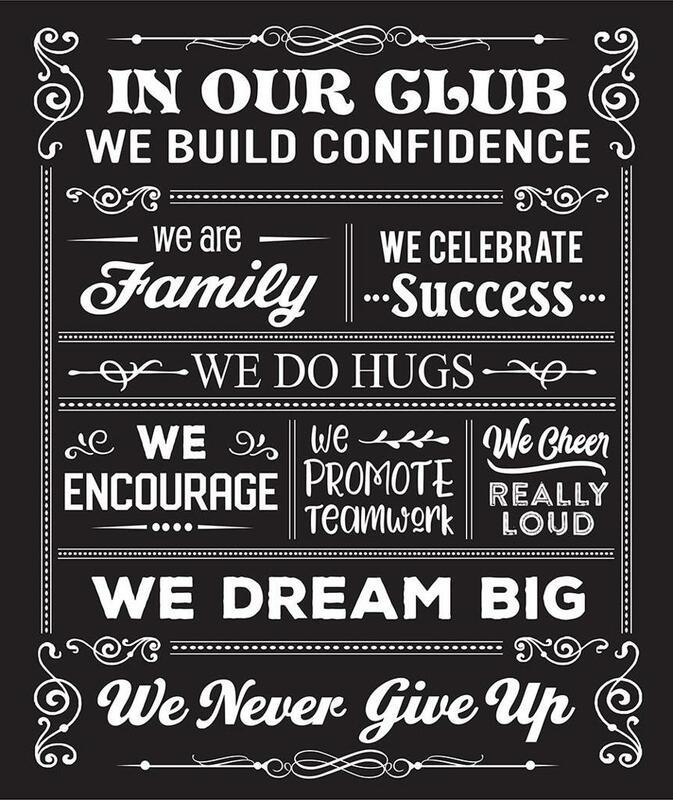 We lead by example and try to instill integrity and character as much as we instill volleyball skills. Outdoor Rocks! 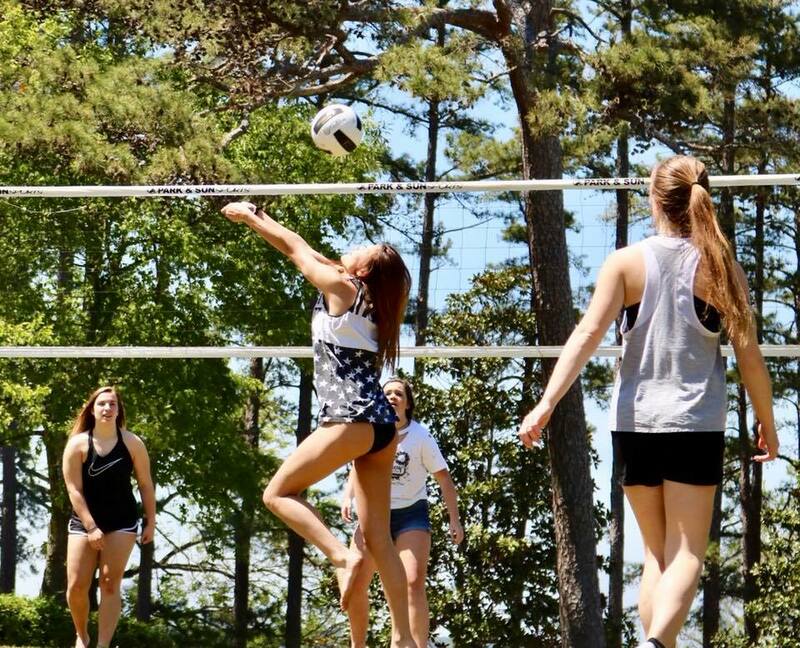 Outdoor volleyball is another GREAT way to increase your volleyball IQ and skill. ALL of our coaches are active outdoor players and we encourage our girls to play over the summer. Team Bonding All of our coaches understand the need for teams to bond outside of volleyball and always come up with new and unique ways of doing it, from aerial yoga to pizza party sleep overs! Parent Tournament Our annual parent tournament has become one of the most anticipated events of the season! Parents play, kids coach...it's a hoot!!! Our parents are the ABSOLUTE BEST!! Support! 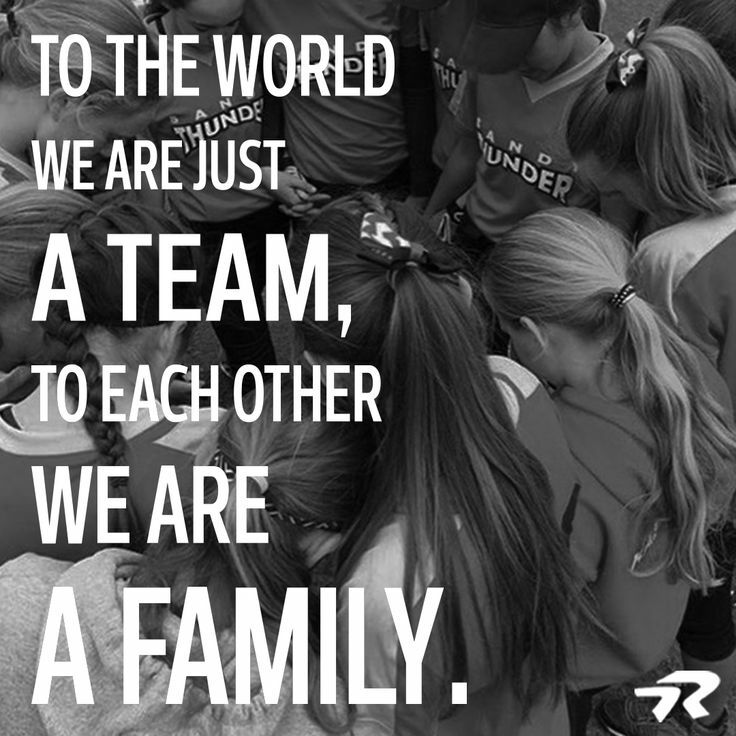 We love to support our athletes during their school seasons as well as their club seasons! We like to WIN a lot too!! Proud of our LMVC 2019 Season!! MAPL - 3/2-3/19 14 Nat Red 2nd in SILVER! 13 Nat Red 5th in GOLD! Coach Katie - Coach of the Year 13U!! LMVC - #1 Club in the Midlands!! Celebrating the Club's Big Win!!! LMVC - #1 Club in the MIdlands!! Claire signs at Bluefield College! CONGRATULATIONS TO OUR 2019 ALL-REGION SELECTIONS!! LMVC - Voted #1 Large Club in the Midlands! LMVC 13 National Wins OPEN GOLD! PARENT TOURNAMENT 2019 was a HUGE success!! We had 9 out of our 10 teams participating and TONS of parents showing off on the court! As always it ends up being one of our favorite days of the year and we have SO much fun watching the parents try to play while the girls coach them! Pretty funny watching how it is when roles are reversed. Thank you to all that participated! We love you all! Sweet Diana and her 18 National babies! Marc with the great pass! Some serious play at the net! 14 Nat Black's Cleve Pilot warming up his serve! 18 National Parents - Definitely deserve the spirit award! 17 Red being coached by the BEST!! This week's player of the week is Skylar Talton! 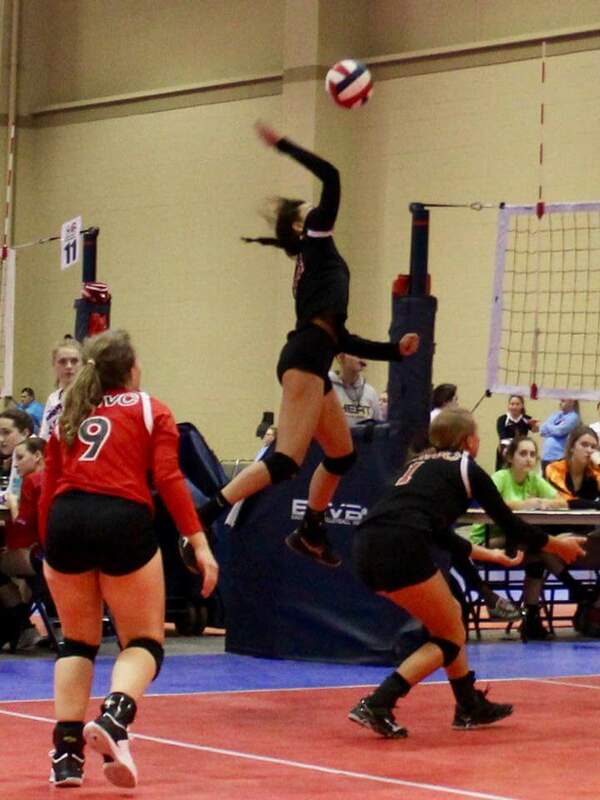 Skylar plays for our 17 National Black team as their setter and right side hitter. A quick story to show her heart and commitment to her team, Skylar was sick and could not play this past weekend on Saturday but came back Sunday and played through it. She ended up with 6 kills, 9 aces 22 assists on their way to a hard fought Bronze semi final loss. Skylar is a leader on and off the court and her teammates adore her. 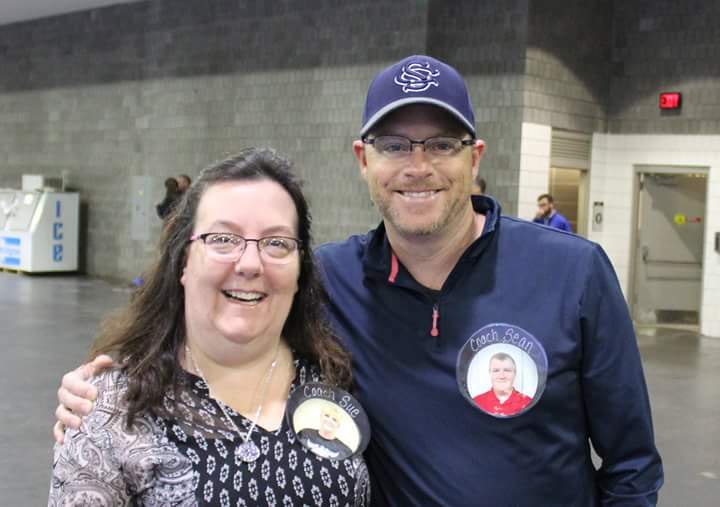 Skylar's dad, Robbie actually plays volleyball and does a great job for the team at the Parent Tournament each year! She has one brother who plays baseball in college and she attends to Airport High School. Her mother is also a teacher at Airport High. 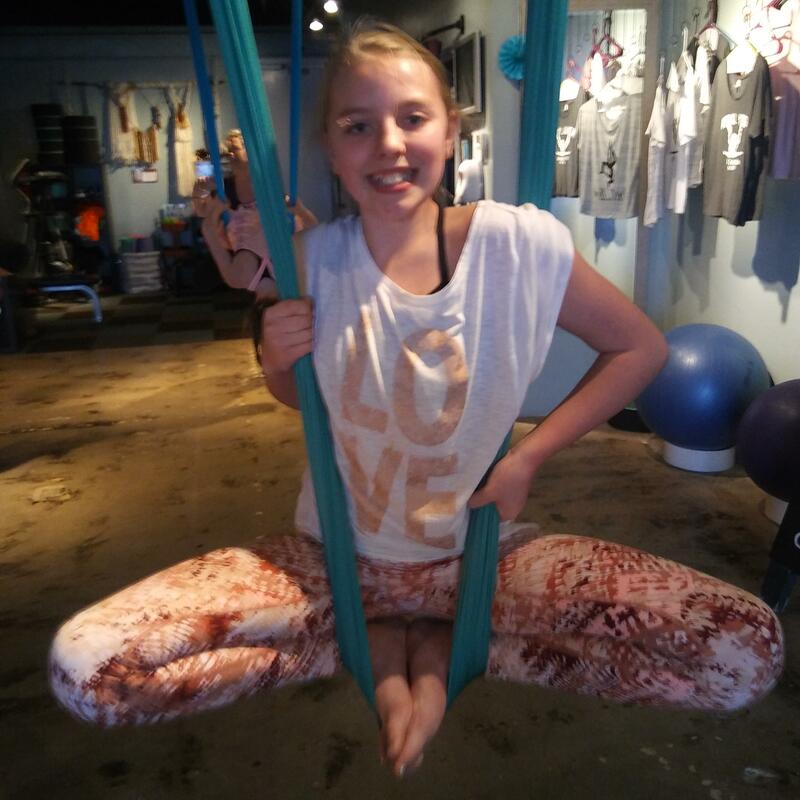 We are so proud to have girls like Skylar in our club! Love you Skylar! This past weekend was a great one for our Regional teams at the Shamrock Showdown! Both our 13 Regional Chargers and 14 Regional Tornados won 1st place in Silver and added to our total medal count for the season. We are so proud of these girls and coaches and we see the improvement with every tournament! Can't wait to watch all of them this weekend at Regionals!! Great job everyone!! Madison signs at Spartanburg Methodist University!! Congratulations to Madison Nicholson on signing to play at the next level with Spartanburg Methodist College. Madison is truly one of our most treasured players at LMVC. She embodies EVERYTHING that a coach could ask for. Her work ethic is beyond measure and I have never seen anyone that wanted extra work more than Madison! We are all so happy for her and cannot wait to see her play next season. You are truly loved Madison and we will miss you, but we are all so very proud of you!! 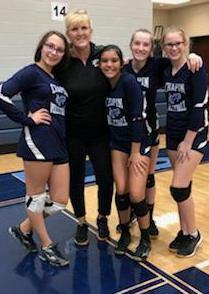 Lake Murray Volleyball Club was founded in 2006 by four coaches that wanted to provide club volleyball for the players in the Irmo, Dutch Fork and Chapin area. We have expanded to include players from all over the Columbia area. 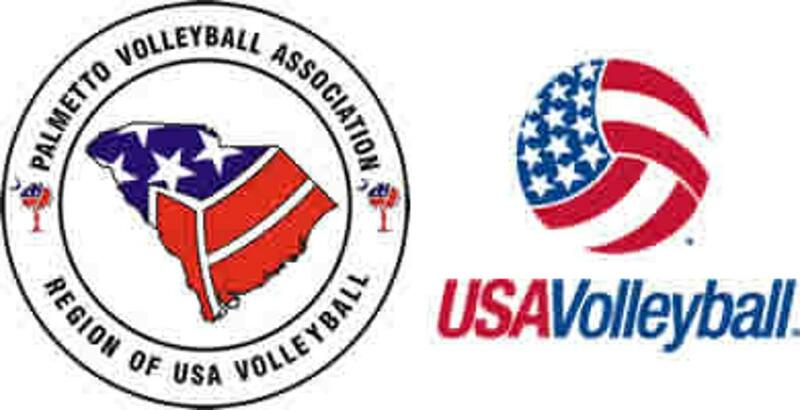 Our focus is on teaching every volleyball player to play to the best of their ability. 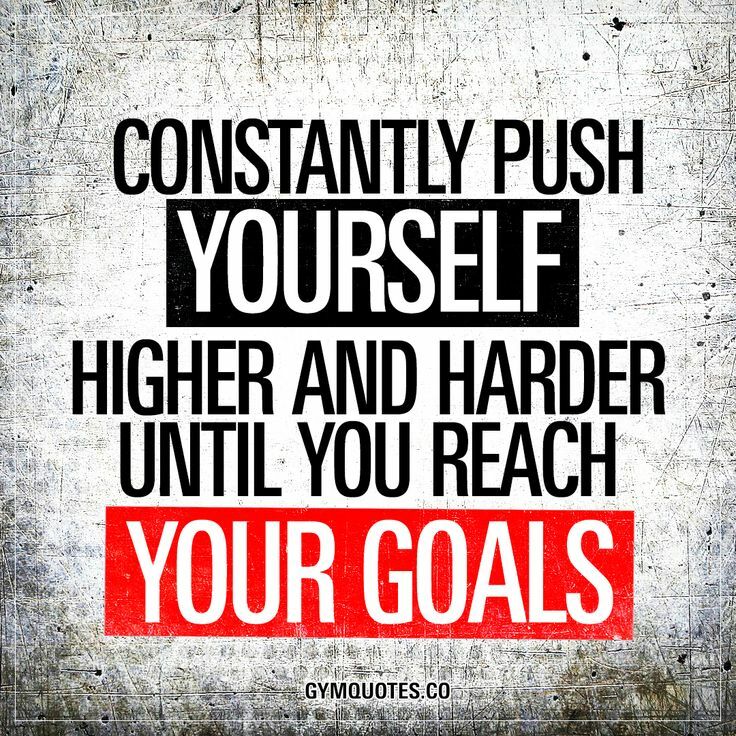 Coaches focus on technique, execution and mental focus with a strong emphasis on teamwork. 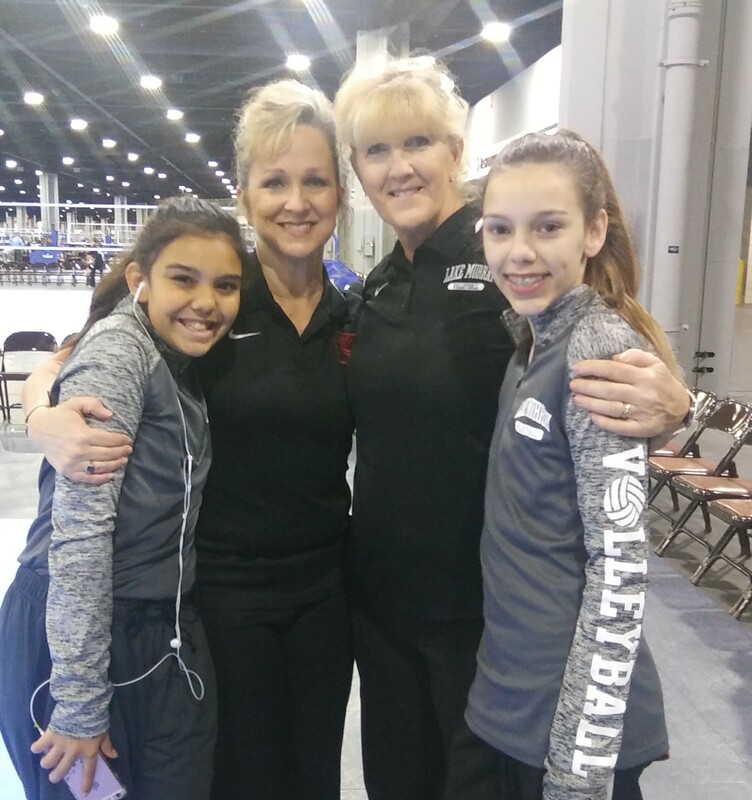 Our coaches not only teach the player how to improve and perfect their volleyball game but also take the time to teach leadership skills, build character and help them grow into independent, confident and successful young adults. The main thing that sets us apart from other clubs in our area is our sense of family. 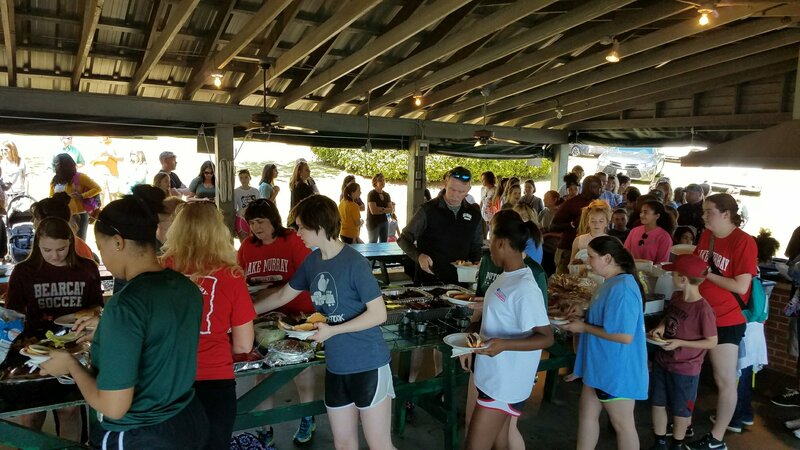 We offer many fun events throughout our season including a parent 6 v 6 volleyball competition, individual team bonding events, end of season family picnic and the seasonal favorite - our fun day. We strive to get to know each player on a personal level. We also help each girl in their recruiting process as our goal is to get each girl a college scholarship! We hope that you will consider being a part of the Lake Murray volleyball club family!! Come find out what we are all about. New club tshirt design now available for sale in our Lake Murray store! We are so excited about the incredible coaches that we have with us this season, both those that have been with us for years and our fresh, highly qualified new coaches! We are also excited to welcome our first LMVC alumni assistant coaches. It's great to have our players come back home when they are finished with college! This is such a great time of year as we see our alumni start to live their dreams of playing at the next level. Congratulations to all of our LMVC babies that have made it! Have a great season!! GREAT TIME AT THE LMVC PLAY DAY!! All of our National teams will be going to the Big South National Qualifier. These do not show up on the list of events above as this is not a Palmetto Region tournament. 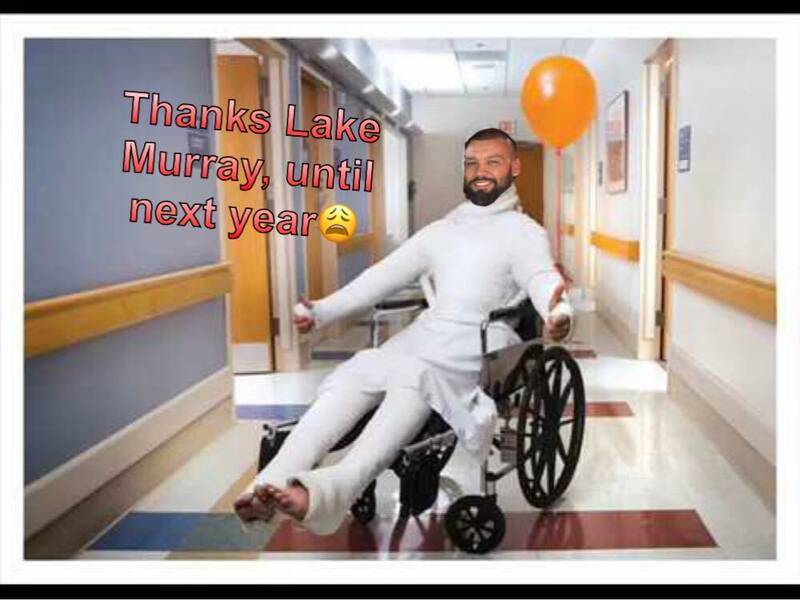 ©2019 Lake Murray Volleyball Club / SportsEngine. All Rights Reserved.